We understand that people are different and so are their cleaning requirements. 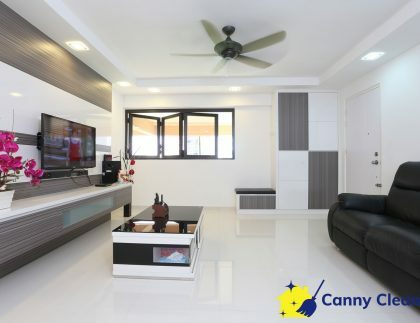 When you work with Canny Cleaning Singapore you can cross a major choir off your list, cleaning your home. 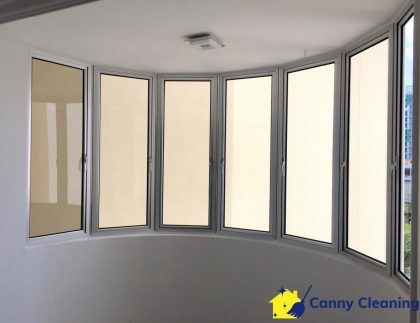 In Canny Cleaning Singapore, we use a wide variety of cleaning methods, chemicals, and equipment to facilitate and expedite the cleaning process. 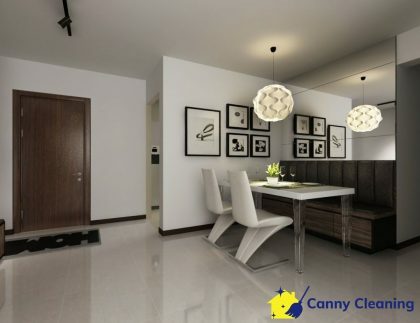 We have cleaned several dozens of homes and commercial areas in Singapore. As indoor pollution rates are typically higher than outdoor pollution rates, we take dust removal seriously. 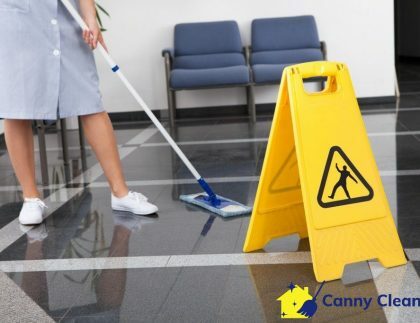 Our customers can expect only satisfactory cleaning services. 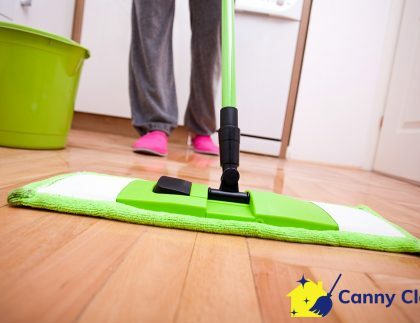 Save more with our range of cleaning packages in both residential & commercial areas. "Very professional service. The cleaners did a fantastic job maintaining my house on a weekly basis. Highly recommended!" 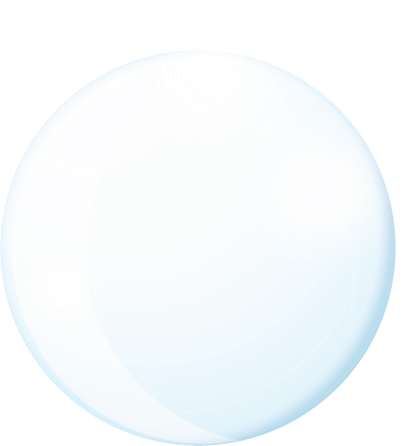 "Very responsive customer service team. Was able to book a one-time cleaning session quickly. The cleaners also did great job! 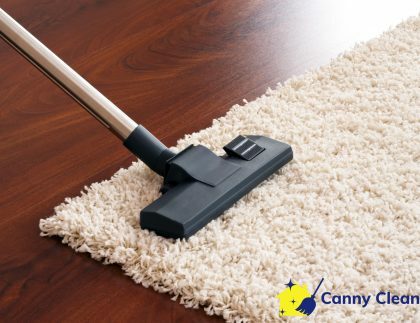 "Booked a spring cleaning session with Canny Cleaning and had a great experience! Will engage in their services again." We are your local home cleaning services professionals and pledge to clean thoroughly, completely, and reliably.